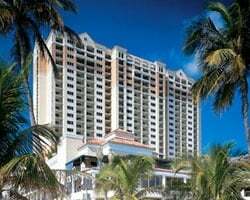 You can call the sun and sands of Fort Lauderdale home with the timeshare resales and rentals at Marriott's BeachPlace Towers. Find advertisements priced up to 70% lower than retail costs with SellMyTimeshareNow.com. One of Florida's most alluring destinations, Fort Lauderdale embraces its perfect subtropical weather and provides travelers from around the world with a one-of-a-kind beach getaway. Marriott's BeachPlace Towers, one of the city's best beachside resorts, echoes the spirit of Fort Lauderdale with its exceptional accommodations and on-site amenities. With a blend of palm-lined paradise and exciting urban attractions nearby, Marriott's BeachPlace Towers offer something many beach resorts can't. The BeachPlace Towers consist of spacious villa-style accommodations ranging from quaint guest rooms to sprawling two-bedroom units, allowing couples, families, or bachelor/bachelorette parties to find the perfect vacation space. Gorgeous ocean views from high rise balconies promise amazing photo ops, while the free WiFi and laundry machines are there for your complete convenience. 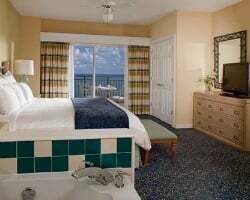 Are you ready to secure a place to stay for your yearly Florida vacations? Browse timeshare resales and rentals at Marriott's BeachPlace Towers today to save thousands on high-quality accommodations. Fill out the form on this page or call 1-877-815-4227 today for more information. 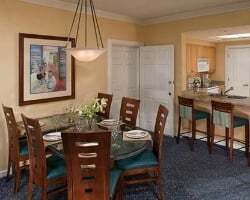 Having an amazing place to stay in Fort Lauderdale every year is beneficial enough, but saving thousands of dollars on those accommodations is even better. Marriott's BeachPlace Towers timeshare resales offer the same great accommodations for thousands less, allowing you to find the vacation solutions you want without having to break the bank. Resales are listed for sale by the timeshare's current owner, as opposed to the resort itself, allowing you to find ownership accommodations for up to 70% less than retail. Marriott BeachPlace Towers resales are available in deeded and floating Marriott timeshare weeks on the secondary market, letting you find an ownership interval that matches your preferences. 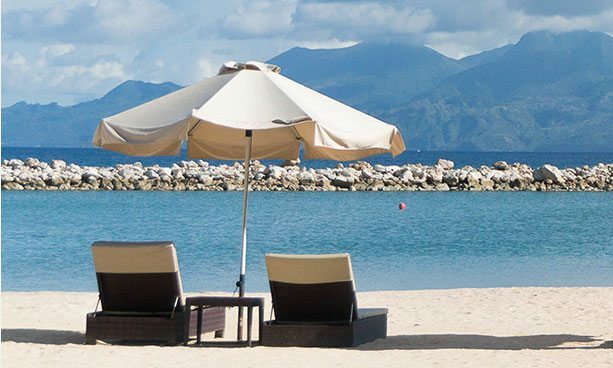 Timeshares at the resort typically fall within the Marriott Vacation Club Gold and Platinum seasons, which results in more options and price points to consider on the resale market. Whatever your individual preferences or budgets are, you can find a unit that works for you and submit your own purchase offer in just a few clicks on SellMyTimeshareNow.com. The BeachPlace Towers belong to the Marriott brand, and are affiliated with the Marriott Vacation Club. Marriott is famous for having very few restrictions against resale buyers, meaning you'll be able to make reservations at the Marriott BeachPlace Towers immediately. Some resale buyers may want to consider upgrading their timeshare into the Marriott Vacation Club Destinations program. Doing so would enable you to use points to reserve accommodations at the BeachPlace Towers, as well as exchange for stays at other Marriott resort locations. 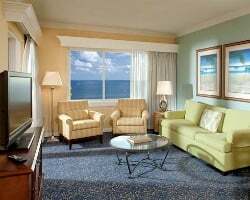 The Marriott BeachPlace Towers Fort Lauderdale are affiliated with Interval International, the world's second-largest timeshare exchange company. With a separate membership, resale owners can deposit their accommodations at the BeachPlace Towers to find stays at other resorts around the world. Marriott's BeachPlace Towers also holds the Interval International Premier Resort distinction, noting the resort's superior on-site amenities and glowing reviews from former guests. There is certainly no shortage of things to do or see at the BeachPlace Towers or around the Fort Lauderdale area. The resort features a heated outdoor swimming pool complete with a whirlpool spa and pool chairs for those looking to soak in some rays. You'll also be pleased to find the resort is located right on Ft. Lauderdale Beach, where you can swim, surf, or just stretch out on the sand. The BeachPlace Towers also feature an on-site marketplace as well as the Splash Pool Bar & Grill for easy dining options. The local Fort Lauderdale area is rife with opportunities to explore, especially when it comes to activities on the water. Sailing lessons, shoreline cruises, and deep sea fishing excursions are available just minutes from the resort. Last, but not least, top class shopping and dining can be found on Las Olas Boulevard in Fort Lauderdale, not far from the resort. Already Own at Marriott’s BeachPlace Towers?